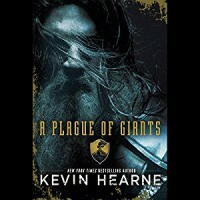 A Plague of Giants by Kevin Hearne is the first installment in the Seven Kennings. Fintan is a bard that tells the story of the war of giants. I was excited to read Hearne's book as I had heard great things about his books, but this was such a disappointment. There were a lot of characters to keep up with, which wasn't a problem. The world building is incredible. 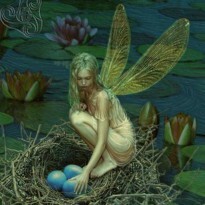 My problem was the dialogue between characters. While I love a good dialogue, it can make or break a story. In this case it broke the story. I felt as though I was in a lecture hall listening to a very boring professor. I give this book two stars for the complexity of the world building and character development. I received this book from Random House Publishing through NetGalley in exchange for an honest review.